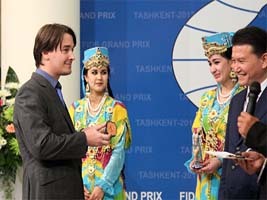 The Tashkent Chess Grand Prix has begun with Sergey Karjakin and Alexander Morozevich drawing first blood. Morozevich beat Gata Kamsky thanks to a blunder in the last minutes of the game. 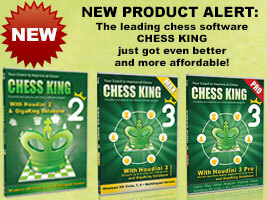 Check out the game in the Chess King applet and read the round reports on Chess Blog. Watch out for the painful blunder 34. 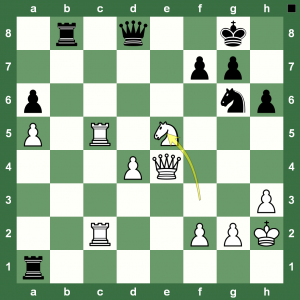 …Rg6. 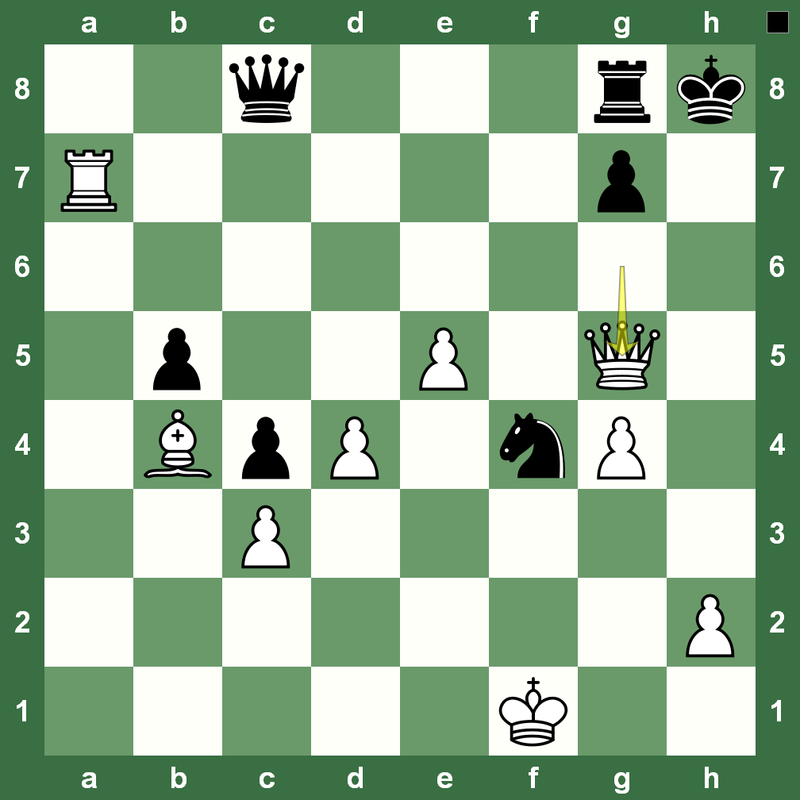 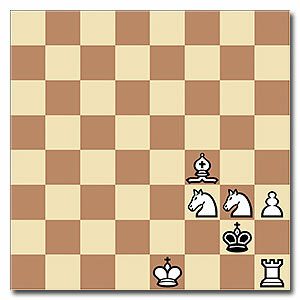 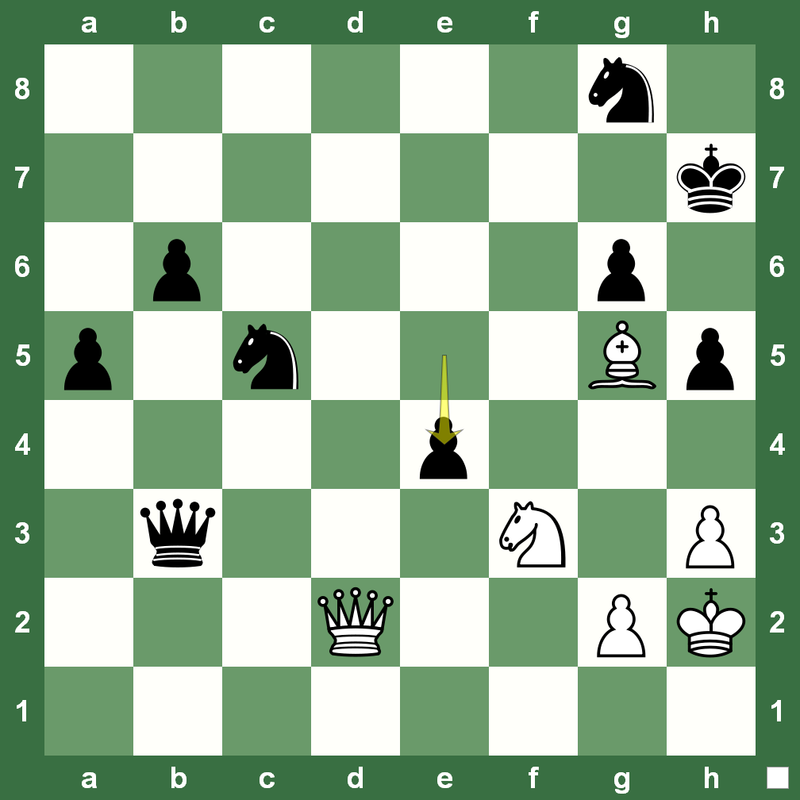 This position is from the game Torres-Alekhine played in Sevilla, Spain, in 1922. 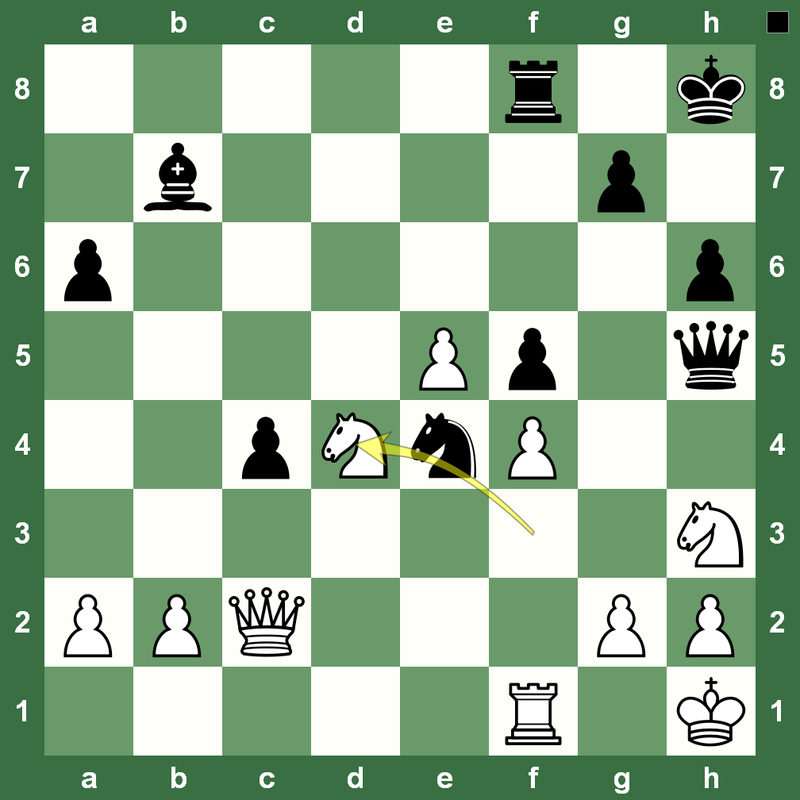 White has just played 28.Nxd4. 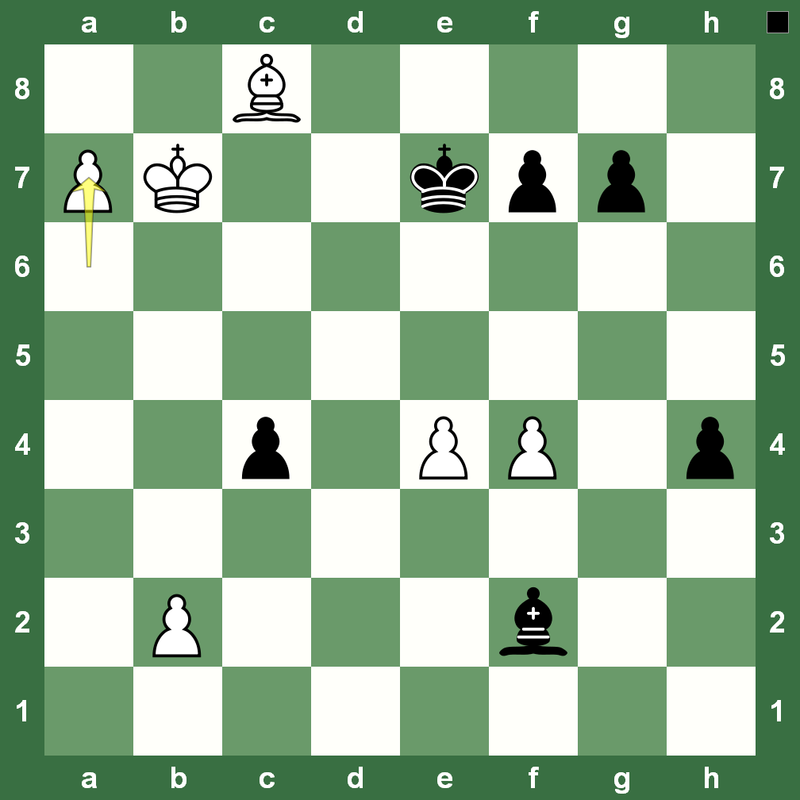 Can you spot Black’s magic move for a win? 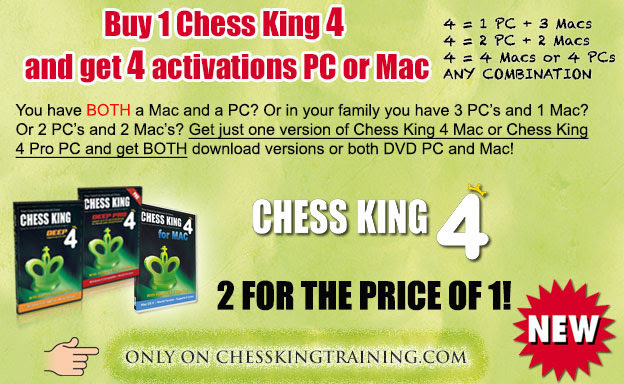 Check your answer with the Chess King applet in the extended post. 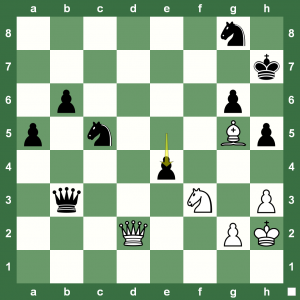 Tricky Chess: Can Checkmate in One be Difficult? 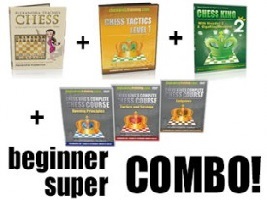 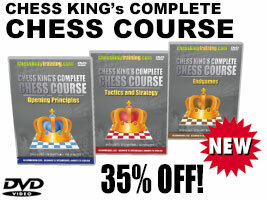 Here is one of the most popular chess podcasts from the award-winning Chesskillertips database. 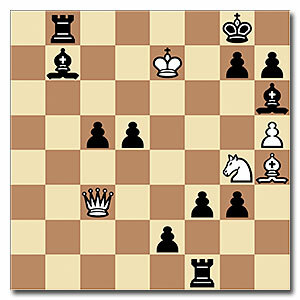 Whoever thought that even checkmate in one could be difficult even though you had been playing chess for a while! 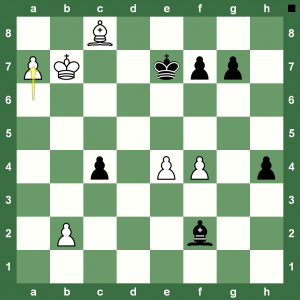 Check out this neat chess study. 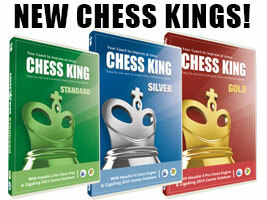 You can watch the chess podcast video hosted by guest star GM Almira Skripchenko. 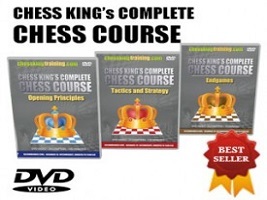 The joy of having your chess pieces play in harmony is quite like listening to a symphony. 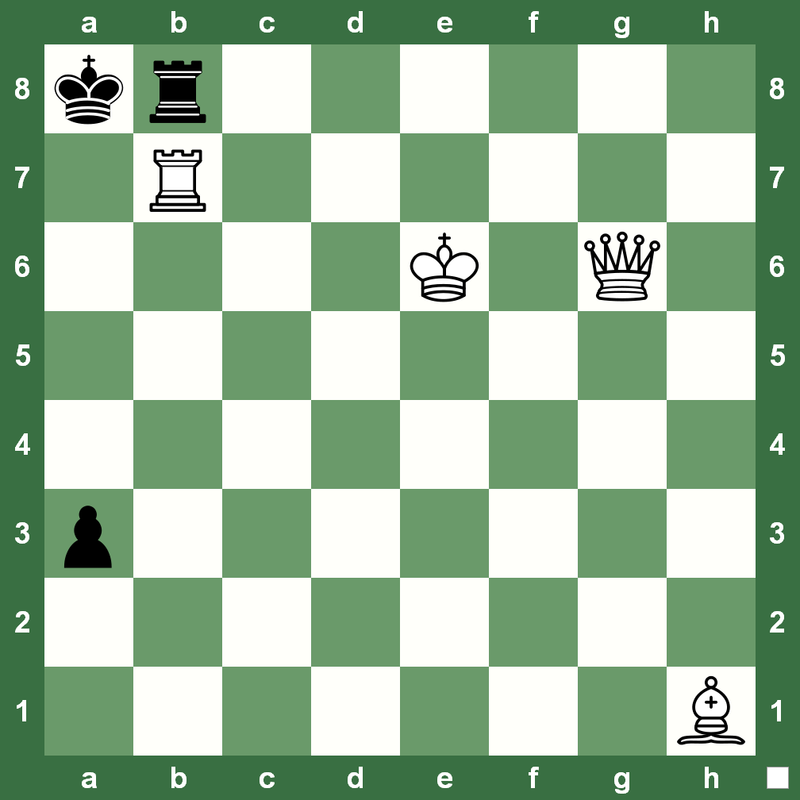 Try this simple checkmate in two with White to play. 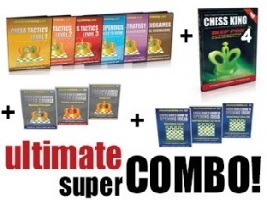 Remember, harmonious play of pieces does the trick!